VERY cool to be able to definitively match a jersey to a sports card. I've gotten close on one that I have, but it's not nearly as nice as that. 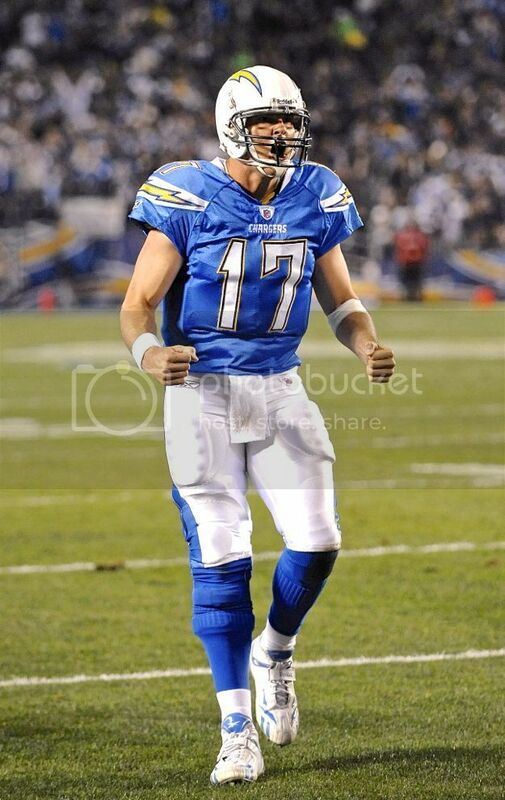 Hey guys do you have anything new chargers related? Anyone on here end up winning Mulligan's Brees jersey? 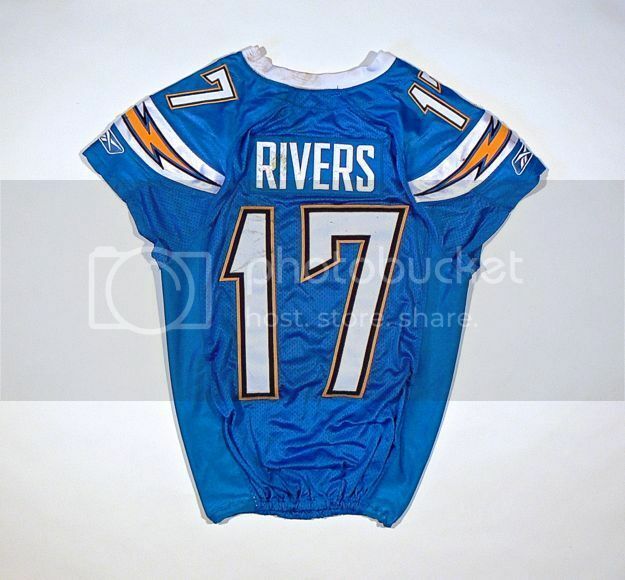 Any new additions to your Chargers Collections? I posted these pics in the August pick up thread but here's my first gamer. 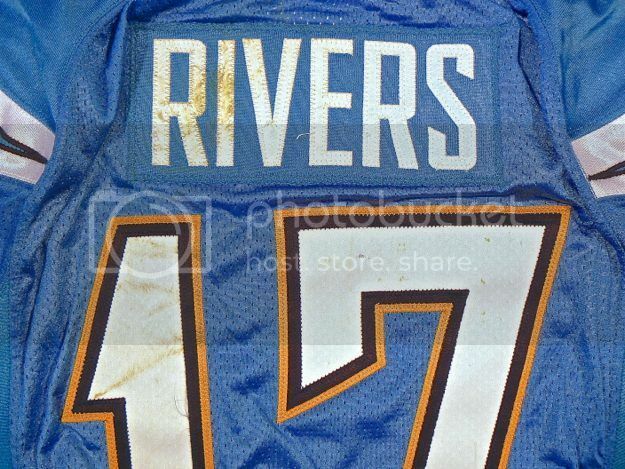 Rivers worn 11/27/11 vs Denver & 12/18/11 vs Baltimore. Shows excellent use and photo matched. 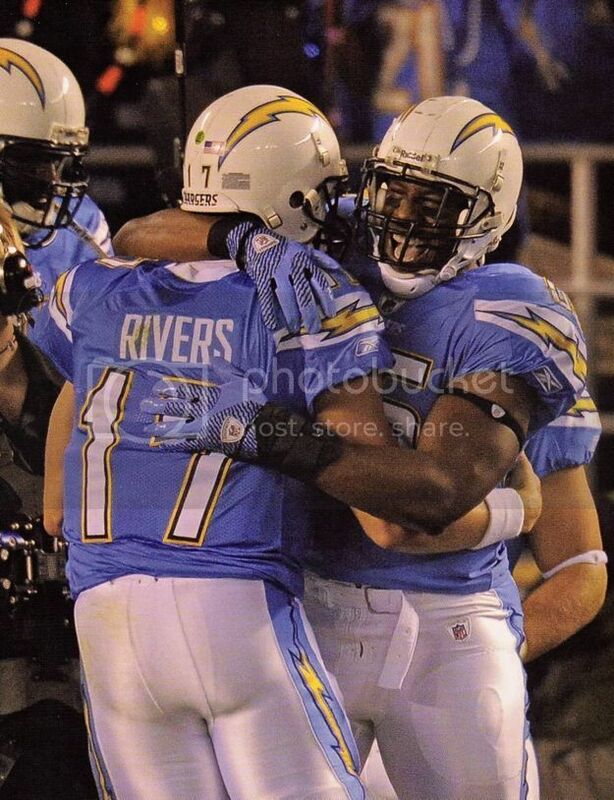 This thread is getting me pumped up for Chargers 2013-14! Sweet pick-up Nick! 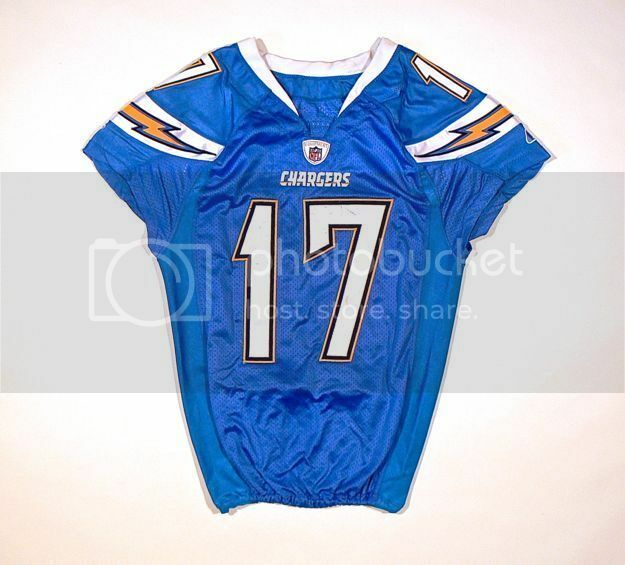 This is my lone Chargers jersey... Sproles played high school football in my hometown and played for my alma mater at Kansas State. Sweet jersey Wes. I was at that game in Seattle, the loudest stadium I've ever experienced.